It’s that time again! 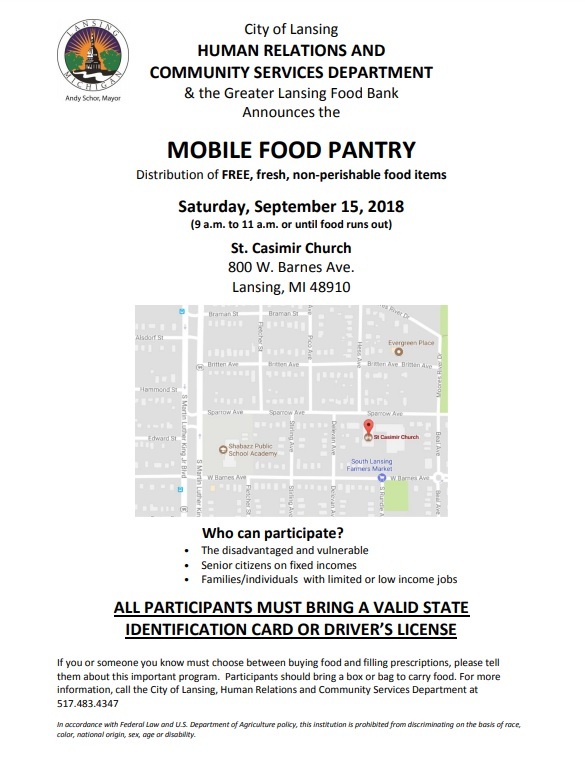 Join us for the September distribution at St. Casmir. This location typically has a great turn out.